MUFG via its wholly owned subsidiary – Banco MUFG Brasil, recently signed a Memorandum of Understanding (MOU) with Banco Bradesco S.A. to use Ripple technology in a new international payment corridor between Japan and Brazil. This news is the latest adoption case for Ripple in the banking industry. 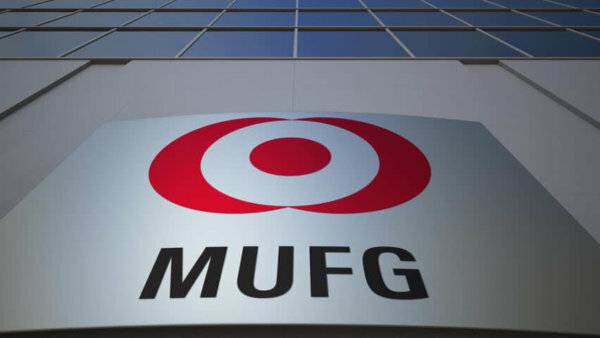 In a press release published on Friday (November 9, 2018), MUFG, the banking arm of Mitsubishi UFJ Financial Group, Japan and the world’s fifth largest bank, announced its partnership with Banco Bradesco S.A., one of the largest banks in Latin America. The partnership enables a new Ripple-based cross-border payment network between both banks. Through this MOU, MUFG Bank has decided to start the collaborative development for cross-border payments between Japan and Brazil, utilizing Ripple’s cutting-edge technology. The new payment system – developed by Ripple, a San Francisco-based software vendor – will assist the banks as they work towards commercializing a high-speed, transparent, and traceable cross-border payment solution between Japan and Brazil. According to the press release, this new payment corridor is an extension of the already existing collaboration between both banks. MUFG first got into business with Bradesco in 1973 when the former invested in latter. For Ripple, the news is yet another case of the company’s rising stock in the banking industry. Banco Bradesco S.A. has more 5,300 branches with over 38,000 ATMs. 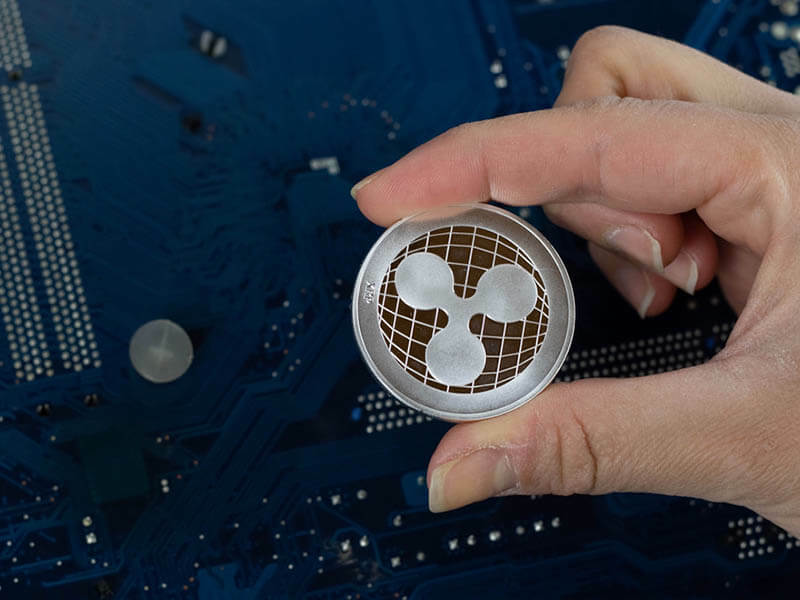 On Thursday, Ripple also published a tweet announcing the news of its technology in the partnership between both banks. As a company, Ripple continues to push its blockchain-based payment technology, leading to more adoption cases especially in the banking sector. Recently, rumors emerged of a possible SWIFT integration with Ripple but turned out to be false. However, Ripple has scored numerous banking partnerships resulting in the use of its legacy distributed ledger – the Ripple ledger. Banks in Japan, Saudi Arabia, the United States, and several other nations already make use of the company’s technology. For all of these impressive adoption cases, many observers say banks need to start using the XRP cryptocurrency to create greater utility for Ripple. Earlier in the year, company CEO, Brad Garlinghouse predicted that ‘dozens’ of banks would use XRP come 2019. What do you think about MUFG tapping Ripple technology to facilitate a payment corridor between Japan and Brazil? Let us know your thoughts in the comment section below.